Why making a donation can cost you nothing but save a life. An hour of your time can save a life. Fact. 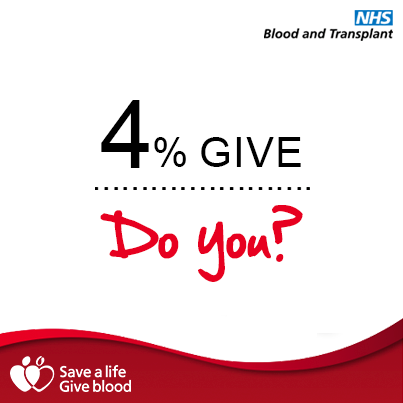 If you use it to give blood, sign up to the Organ Donor Register or the Anthony Nolan Trust. I feel I can say this because I do my bit – I’ve given blood since I was 17 whenever I’ve been eligible, I’ve even enquired about donating platelets (you need chunky veins and my veins are the only part of me which aren’t chunky), I joined the Organ Donor Register when I turned 17 and I sent off for my pack to join the Anthony Nolan Trust who deal with bone marrow donations and I’m now on their register back when I was only 16. It’s not for everyone. I get that. But 2014 is the year to stop making all those excuses. You say ‘I don’t have time’. Stop making excuses, get online, check the website to ensure you're eligible, make an appointment and just do it. You may be nervous the first time but just focus on the biscuits you get at the end of it. Yes, you heard right, free biscuits that you’re told to eat by a medical professional. Likewise, joining the Organ Donor Register. 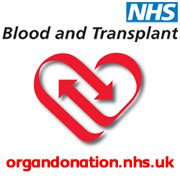 I'm afraid you don't get biscuits for signing up but and if you want to keep hold of your organs after you die, that’s fine, nobody’s making you sign up but if you want to donate, tell your loved ones and get signed up. It takes literally 5 minutes to sign up online, you pick what you want to donate and you get sent a confirmation letter and a donor card. You could save a life after you die if other people know you're wishes and carrying a donor card is the best way to do this. 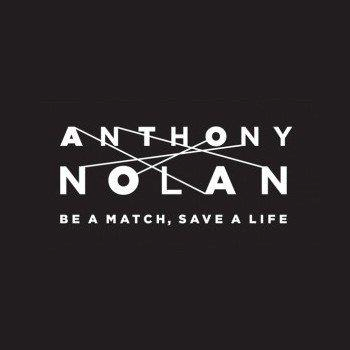 The Anthony Nolan Trust is a charity which supports patients with blood cancer and disorders. There are 480000 people on the register who are potential donors if someone is diagnosed with blood cancer or a blood disorder that requires bone marrow or stem cells and it’s so easy to join. Again, you have to check your eligibility online and then you get a ‘spit test’ sent out for you to send back to them to register your information and that’s it. It really is that easy. You need to be aged 16-30 and in good health to join the register. If you get called up, you can donate in 2 ways – stem cells in a way similar to giving blood (90% of donations are like this) or via bone marrow from your pelvis. 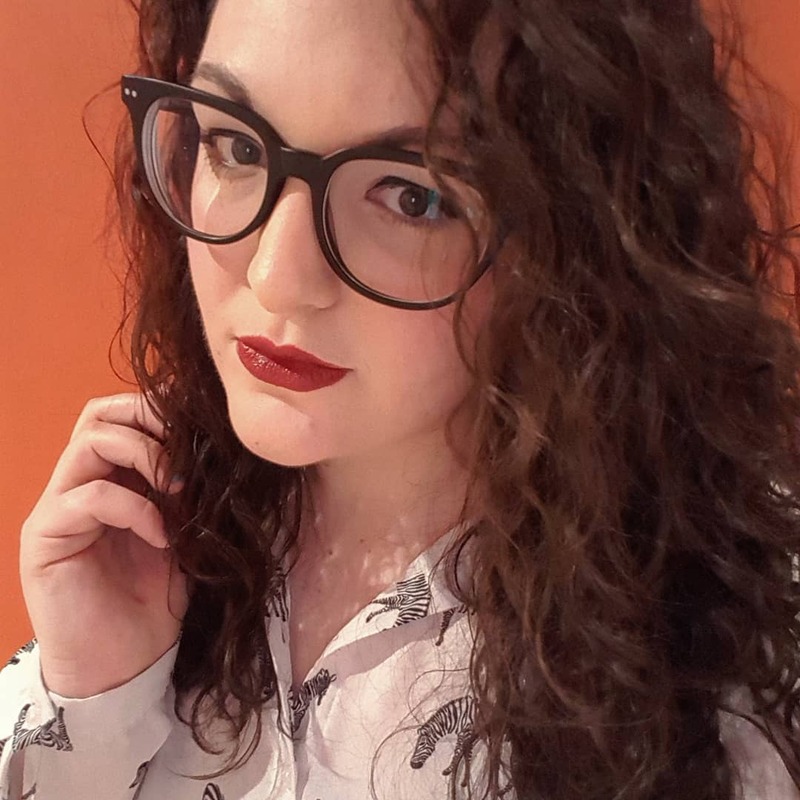 I’ve been on the register 4 years and unfortunately I’m yet to be a match but one day, I really hope I get the call. So what are you waiting for? If you’ve said for years you want to do it but never have or if you’ve never thought about it and want to give it a go, just do it. Save a life.